Collecting Tenant Rent Doesn’t Have to be a Headache. Grimm Collections understands what you go through as a busy landlord or property manager, and collecting unpaid tenant rent can often be one of the trickiest tasks you face. 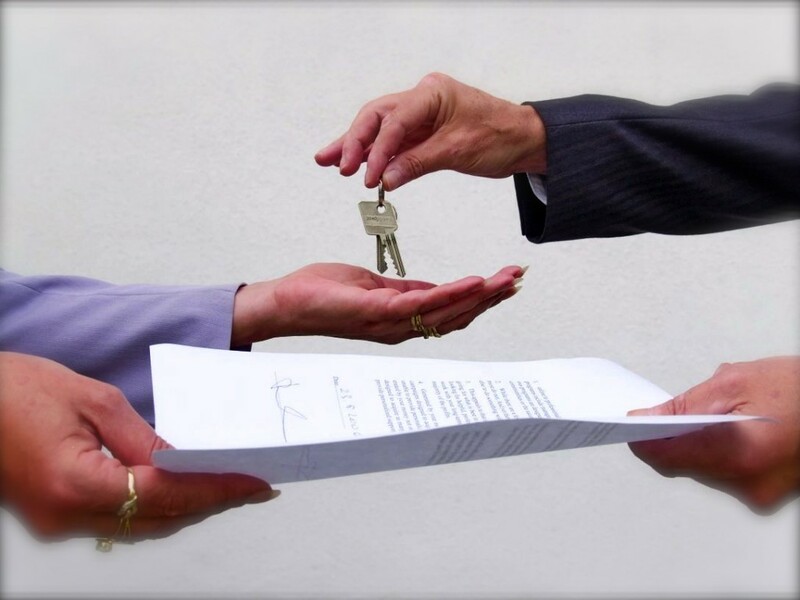 On one side you want you keep your tenants happy and don’t want to do anything to jeopardize the tenant relationship. And on the other, you need your tenants to pay their rent in full so you can keep your property running. At Grimm Collections, we remove the burden of dealing with delinquencies and slow-paying tenants by handling all your accounts receivable management and rent recovery needs. And our collection professionals are specifically trained in collecting property management and rental accounts so you can be sure you are getting the best results and industry-leading ROI necessary in today’s rental environment. Tenant delinquencies costing you valuable amounts of time and money? Contact Grimm Collections today and let us manage your rent collection needs!